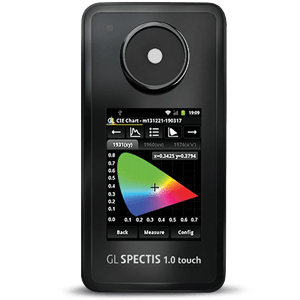 2007 saw the unofficial launch of today's GL Optic. 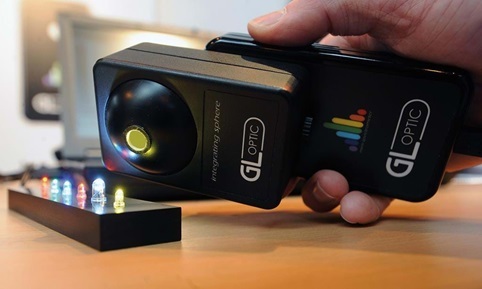 Michael Gall, then and now CEO of JUST Normlicht, started a cooperation project with Polish physicist Jan Lalek, the outcome of which would subsequently be the development of a self-calibrating, LED-based standardized viewing booth. 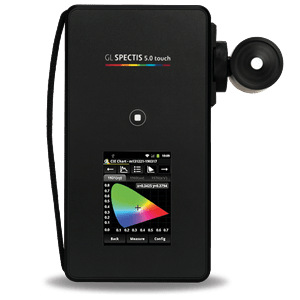 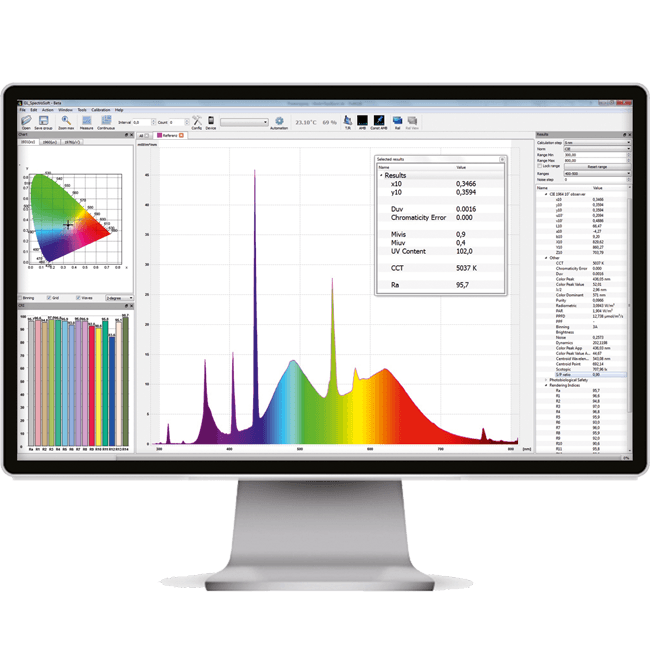 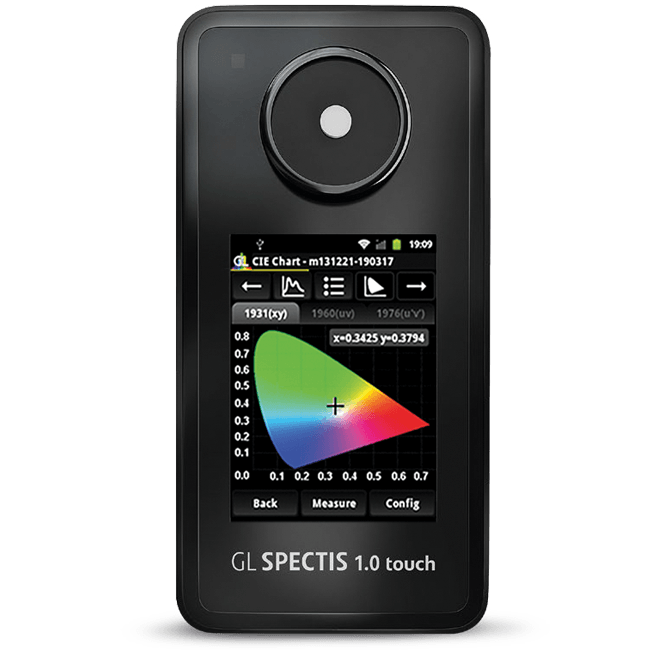 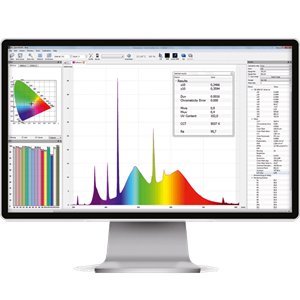 The production of standardized viewing devices of this kind has a lot to do with the measurement and evaluation of light spectra, this ultimately giving rise to the motivation to develop a proprietary, user-oriented solution for light measurement and colorimetry.